If you're looking for a way to better manage your time online, you might want to look into If This Then That, an online algorithm tool. 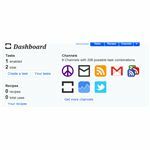 The tool allows you to create specific rules for organizing your online interactions. Will the program help you to manage your online presence and manage your time? Are you tired of having to sort through all of the noise online? 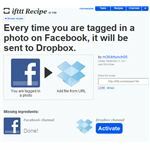 Whether you want to automate your Facebook statuses, send notifications of things you like automatically, or email yourself information to be used later, If This Then That (IFTTT) can help you get it done quickly and efficiently. Put very simply, anything you can do with the simple if-then command using online apps, you can do using this application. 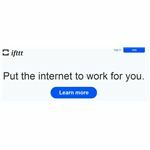 IFTTT is a free application, so you can really take advantage of the different features it offers to users. Tasks are the full sentence command - the "if this, then that" - which tells the program what to execute when certain criteria are met. Triggers are the part of the task statement that corresponds to the "this." For example, a trigger might be "if I tweet on Twitter." Actions are the activities that you want to have occur corresponding with the "that." You might want to have an action that reads something like "then send me a text message." Finally, there are channels. 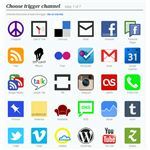 Channels are the services and devices you might use in order to conduct your daily activities. When put all together, the task looks like the statement to the right. This might seem overly simple, but when you consider the fact that when you create these tasks, your computer will do the organizing for you, you can see how a seemingly simple computer can become a complex productivity and online management tool. There's a social aspect to IFTTT. When working in this program, you have the ability to create "recipes." Recipes are tasks that you can share with others. 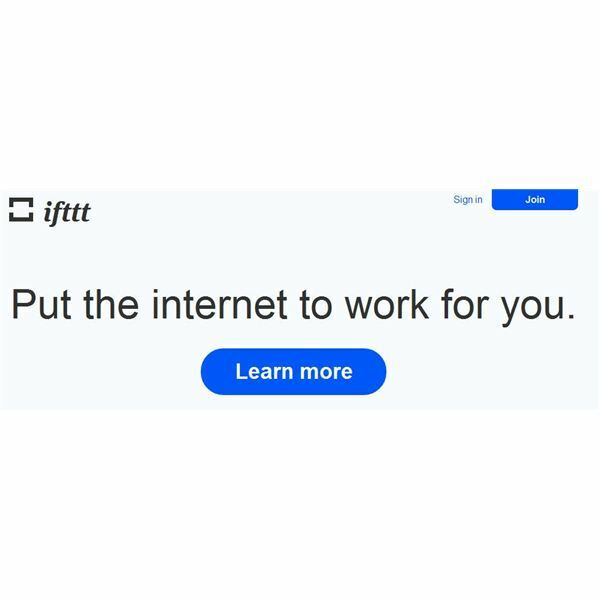 In addition, if you don't want to take the time to sit around and figure out what sorts of tasks you would like to create for your IFTTT application, you can certainly look through the large stock of recipes to figure out what you would like to do and to see what others have done. You can get started creating your very own tasks in the program relatively easy. There are two ways you can create a task. 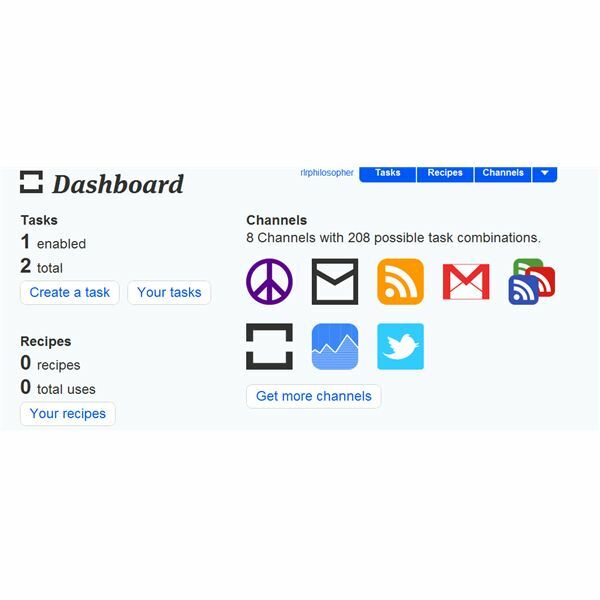 The first way to create your own tasks is to click on the "Recipes" tab and choose the recipe that does what you would like it to do. 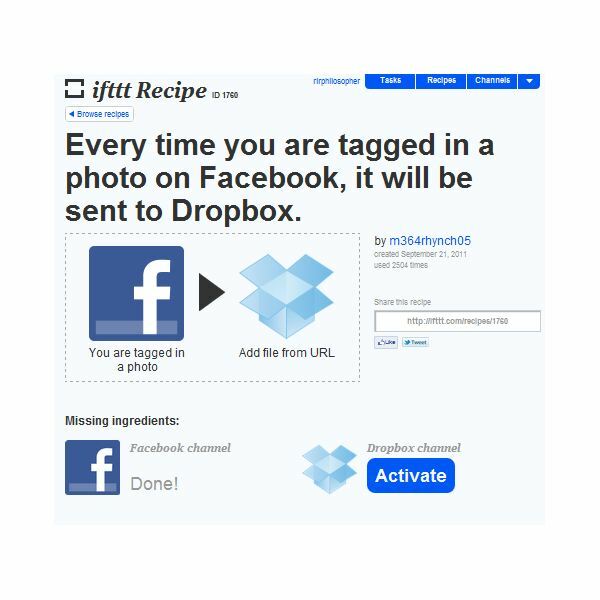 For example, you might want to send pictures you are tagged in on Facebook into Dropbox automatically. When you do this, it will ask you to activate your channels. 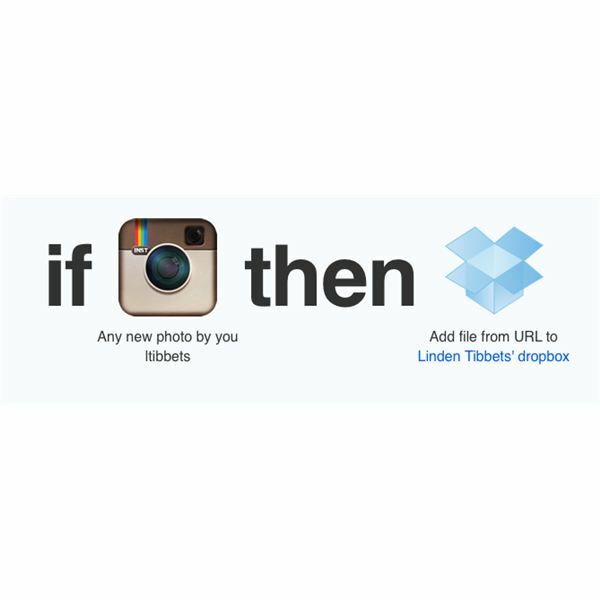 You'll need to sign in and give permissions for IFTTT to access Facebook, and you will need to give IFTTT permission to access your Dropbox account. Once you've done that, the program will automatically carry out the algorithm. Alternatively, you may create tasks on your own. 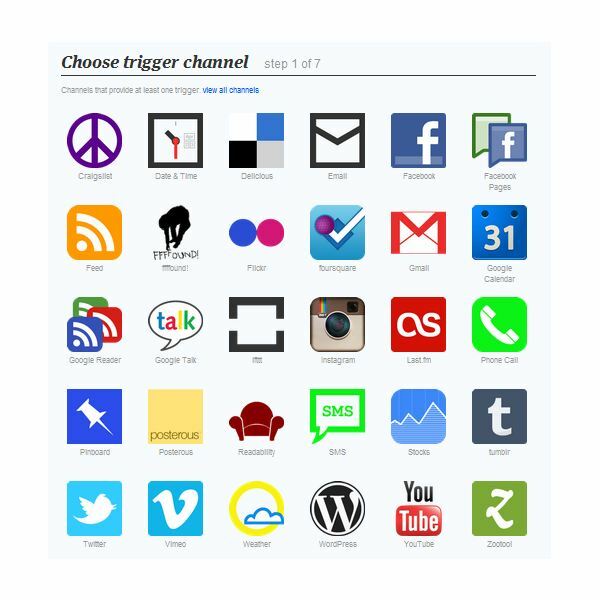 The first thing you will do when creating your own tasks is choose your trigger channel. When you choose the channel, you will then be asked to sign into that channel and give it permission to use your information. Sometimes instead of asking for sign in data, you will be asked to make specific choices. 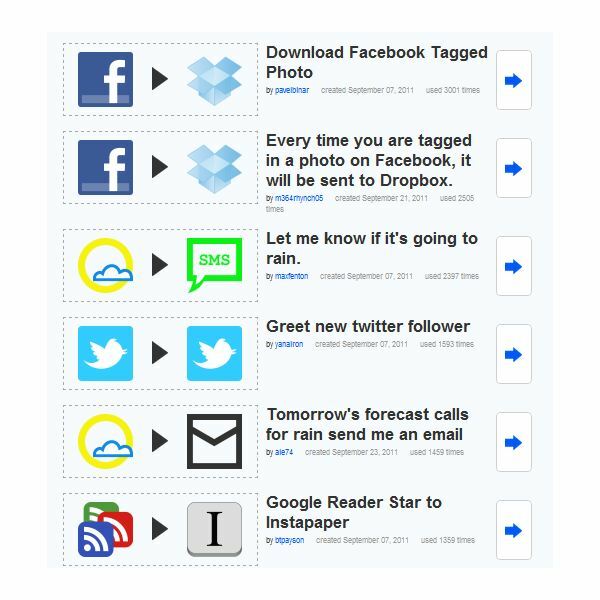 For example, in a Craigslist search, you can choose the specific search you want IFTTT to track for you. Once you've chosen a channel, you then need to fill in the specifics. For example, the Craigslist search will ask you to plug-in the URL of that search. Now, you're going to be asked to complete the actions or the "that" part of your formula. What do you want to do once your trigger event has occurred? Perhaps you're looking for a job. If your Craigslist search shows that a particular type of job is available, maybe you want an email sent to you so that you know that it's available for you to apply for it. 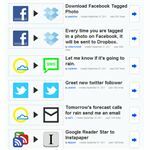 IFTTT is really easy to use. Even though it may seem like it takes a long time to get all of your tasks set up, once they have been set up, life will be much easier. Now, all the things that used to take forever to do - all the administrative stuff - are automated. I'm sure you'll have your own ideas. For example, because I use Outlook, when I'm in Google Reader, and I star a blog post, then I get an email that says "To follow up: (name of blog post)" for calls for papers and conference announcements. What do you want to automate in your life?